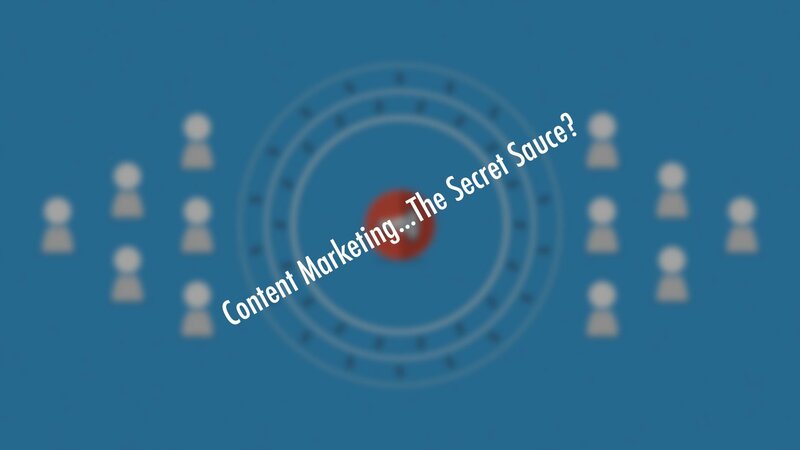 Content Marketing…or Inbound Marketing. Before sharing more about this modern approach, you must truly understand how traditional Outbound Marketing works. We use our years of experience to help you craft incredible video content that will execute your strategy and bring results. For old school marketers, the center of the process is the marketing message you want to spread out to your potential customers. And you can use various ways to do that: cold calls, TV or radio advertising, direct mail or newspaper ads. I’m not telling you these methods don’t work. They do, but they have soooo many disadvantages unlike content marketing. First, you need to spend a RIDICULOUS amount of money to get your marketing message to people. Secondly, not all of these people are actually your target audience, so only a part of them will react. Lastly, these days people are bothered by outbound marketing aka aggressive advertising. Content marketing is an entirely different story. The center of the process is…guess what…CONTENT. It’s all about creating something interesting, helpful, …enjoyable. An Article, Blog, Video, Infographics – something that your prospects might be naturally attracted to when browsing the web or social networks. It’s a lot cheaper, more effective and nonaggressive. So, how can Barnes Creative Studios help you? We will identify the right types of content for your business. Optimize it for search engines to help get you ranked higher. Promote your content on social media channels which will also help your SEO. And finally…improve the conversion rates to turn even more visitors into customers. Your content marketing plan awaits. We specialize in content marketing video production and would love to help your brand. Contact us and let’s start making content that moves the needle for your brand?